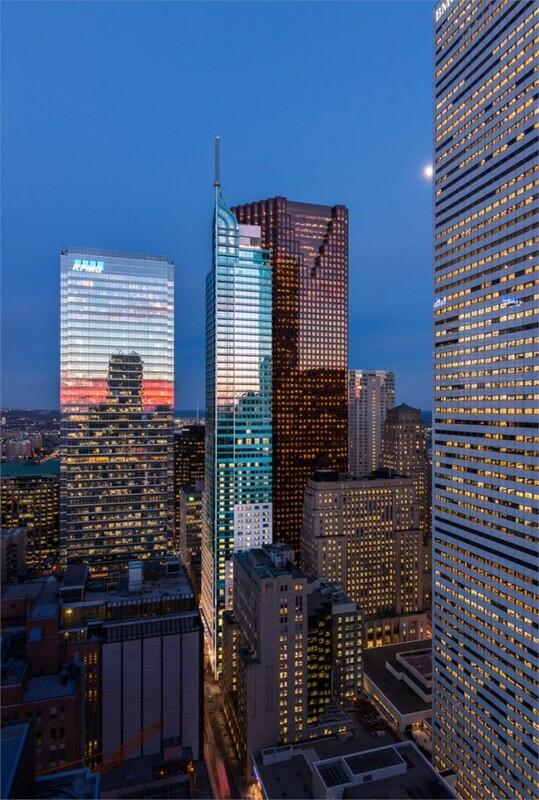 Soaring over the busy Bay Street and Adelaide corridor in Toronto’s financial district, is the 65 storey Trump Residences Toronto tower. The luxury hotel and condominium project by Talon International Development has recently partnered with Toronto Men’s Fashion Week (TOM*) running from February 23rd to March 3rd. As a Platinum Sponsor, eight luxury residences ranging in size from 1,200 to 2,500 square feet will become the backdrop for showrooms and trunk shows by top designers including Christopher Bates, HD Homme, Garrison Bespoke and Benji WZW. Each designer will have their own residence, allowing them to display their products in a unique environment. Since these events will be attended by both buyers and designer’s clientele, it also provides the developer an opportunity to reach the local fashion community as it gets set to relaunch sales of remaining suites. “Our view was, we’re in a downtown setting, we have a great location, very luxurious condominiums and our perception is that the designers and the people who attend the event would have relationships with people who would be interested in potentially buying the residences,” said Neil Labatte, President and CEO of Talon International Development in an interview with Luxury Daily. Not only will the partnership increase awareness of available residences, but it will also allow potential homebuyers to experience the suites in a more engaging way. “The luxurious residential setting will not only serve as a handsome backdrop for the new menswear collections but also will inspire and captivate the clients to buy,” says Jeff Rustia, Executive Director of TOM*. 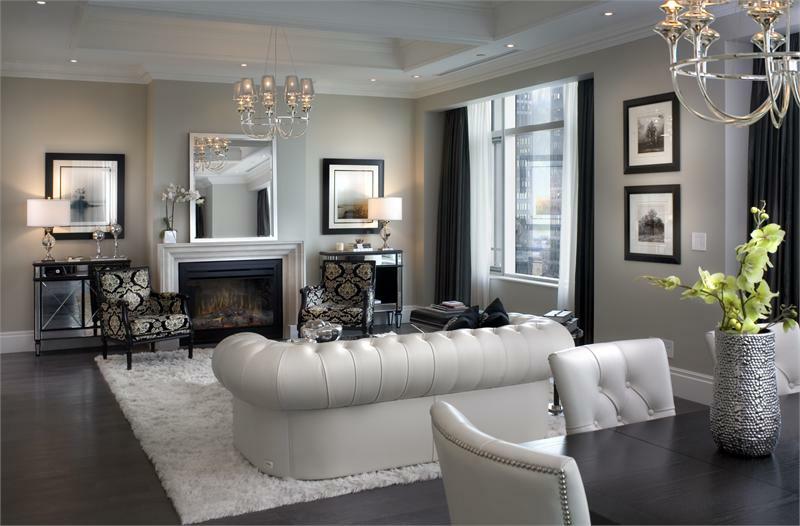 Suites at Trump Residences Toronto range from 1,310 square feet to over 11,000 square feet, and feature up to 13 foot high ceilings, expansive windows, dramatic galleries and libraries. Master ensuites will feature natural stone flooring with radiant in-floor heating, while gourmet kitchens will be equipped with natural stone or quartz countertops, custom cabinetry, and Miele integrated appliances. Available suites start at $1,595,000. For more information please call 416 214 2800 or email sales@trumptoronto.